‘Make America Great Again’—Who Said It First? Throughout his campaign, Donald Trump has been consistent about one thing: His promise that he is going to "Make America Great Again." 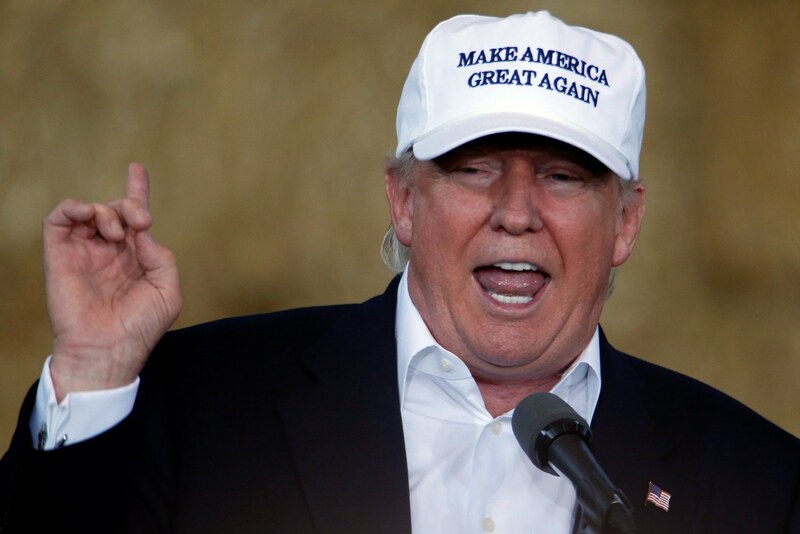 The Republican nominee claims he coined the slogan at some point in 2014. He once even accused Ted Cruz of ripping him off when the Texas senator used the phrase in his own presidential campaign announcement. But Trump is not the first politician to use the phrase. Ronald Reagan repeatedly promised to “make America great again” during his 1980 presidential campaign. He, too, used it as slogan on campaign merchandise. “This country needs a new administration with a renewed dedication to the dream of America, an administration that will give that dream new life, and make America great again,” Reagan said in a Labor Day speech in 1980. He also used the line in his convention address that year. “For those who’ve abandoned hope. We’ll restore hope, and we’ll welcome them into a great national crusade to make America great again,” said Reagan. Former President Bill Clinton has been suggesting on the campaign trail that the phrase is actually a racist dog whistle, one “white Southerners” would surely understand. But the phrase could regularly be found in the 42nd president’s own campaign speeches. “I believe that together we can make America great again,” said Clinton is his 1991 presidential announcement speech. 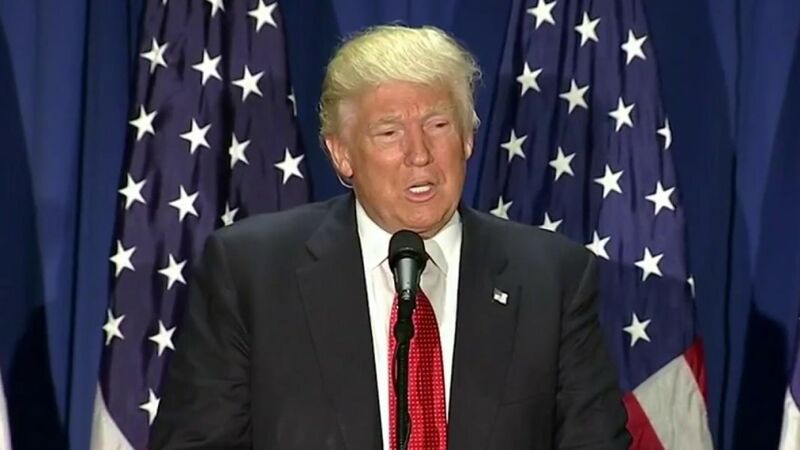 In a campaign stop almost a year later, he called on voters “to make America great again economically, educationally, and socially." Related: Trump Said 'Take the Oil' From Iraq. Can He? "The line of 'Make America great again,' the phrase, that was mine, I came up with it about a year ago, and I kept using it, and everybody's now using it, they are all loving it," Trump said in a 2015 interview with MyFox New York. "I don't know, I guess I should copyright it, maybe I have copyrighted it." 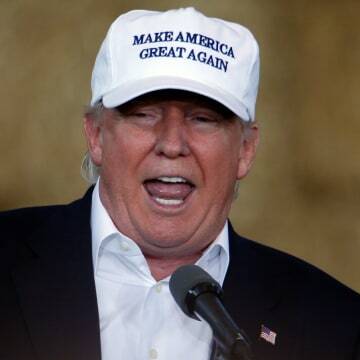 Perhaps the world will never know who first came up with the phrase, “Make America great again.” But one thing’s for sure: Whoever it was definitely should have copyrighted it.